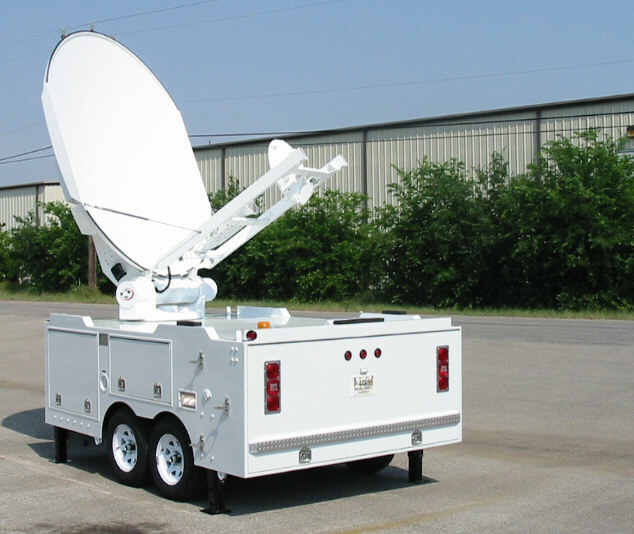 AS-240-AT "Air Transportable Multi-band Satellite Trailers are completely self-contained, self powered earth-mobile Digital C or Ku-Band Uplink trailers built utilizing an all aluminum chassis and housing. The 7.5 kW diesel power generator provides ample technical and utility poer for operation of onboard electronic equipment including a high efficiency 10,000 BTU commercial HVAC system. AS-240-AT trailer are specifically designed for use with 1.2 ~ 2.4 meter satellite antennas. The low profile trailer body provides an aerodynamic profile and reduced wind drag during highway towing. An optional figital COFDM microwave system can be provided allowing both point to point terrestrial and digital multi-path satellite transmission capabilities simultaneously. 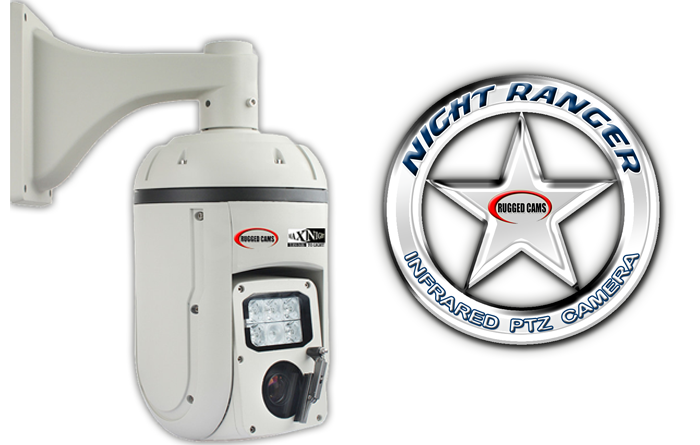 AS-240-AT trailer are divided into two discreet operating areas: RF Transmission and operations are located in the rear of the trailer for ease of operation. Generator and equipment storage are located in the front. The onboard satellite antenna is positioned to provide ease of operation while maintaining the lowest center of gravity possible. A full width rear access door provides weather protection for the operator as well as equipment during initial setup. Moreover, the vehicle is designed to be operated with the rear door closed. AS-240-AT trailers can be delivered fully outfitted with the aquisition and RF equipment of your choice; or Shook will complete the vehicle "Rack Ready" for easy installation of equipment and cabling by the end user. Finite element engineering analysis affords proper weight distribution for excellent over the road handling and durability as well as providing user friendly equipment layouts for ease of system operation in the most adverse conditions.